The ultimate price guide and reference book! H.E. Harris’s 2018 US/BNA Postage Stamp Catalog gives you reliable information on the stamps in your collection. Inside this high-quality, hardcover spiral-bound book, you’ll find current market prices for the United States, U.S. possessions and trust territories, Canada and its provinces, and all United Nations. 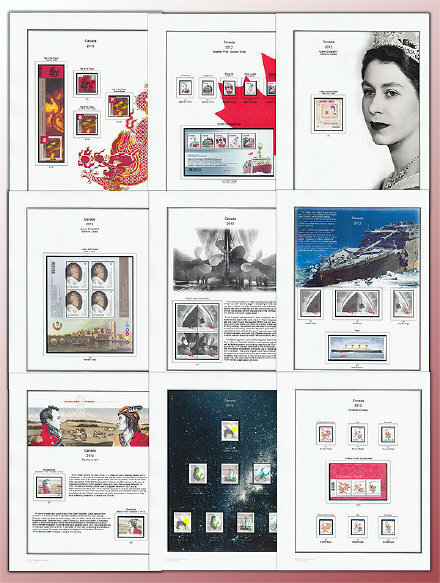 Other valuable resources include a comprehensive index, an illustrated stamp identifier, a glossary of philatelic terms, and more. Perfect for the beginner or experienced hobbyist!